Sneak a little healthy into your next cookout – add zucchini to your burgers! 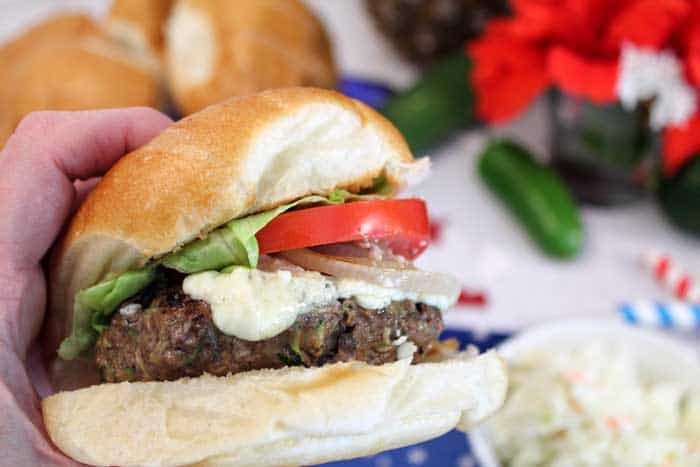 These Blue Cheese Zucchini Beef Burgers are not your ordinary burger. The beef is seasoned with jalapenos and red onions then they’re made extra delicious with the addition of crumbled blue cheese. Once these burgers are grilled to perfection, no one needs to know there’s a little something extra in there. 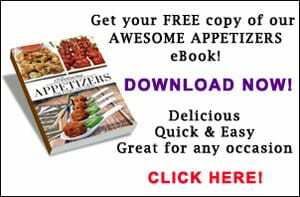 Great for Memorial Day, Fourth of July and summer BBQs. 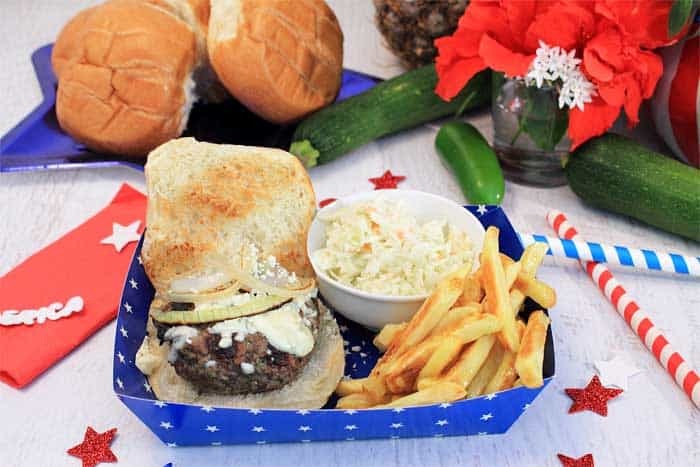 Memorial Day, 4th of July or any summer picnic calls for burgers, right? So what’s on your menu this holiday? I don’t know about you but we’re grilling up some delicious and slightly more healthy Blue Cheese Zucchini Beef Burgers to start the party! I know, you’re thinking zucchini in a burger!!?? Ah, but don’t let the name fool you, these burgers are plenty beefy! I know zucchini sounds like an odd thing to add to a hamburger but adding zucchini to the mix not only helps make the burgers more moist but you can use leaner beef as well to make them healthier. Oh, and your kids won’t even know that you are helping them eat their veggies! 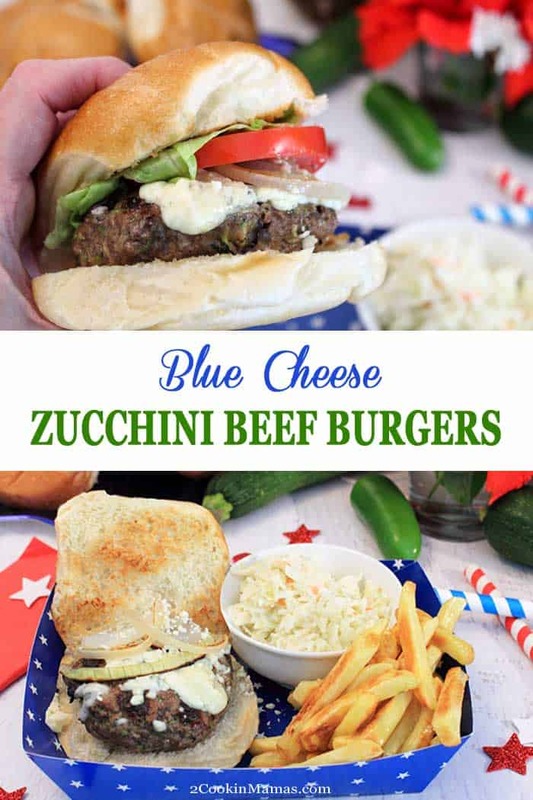 Enjoy big, fat, juicy Blue Cheese Zucchini Beef Burgers! Of course, the most important thing is how do they taste. Well, once you bite into one of these beauties you will find them both rich and hearty. 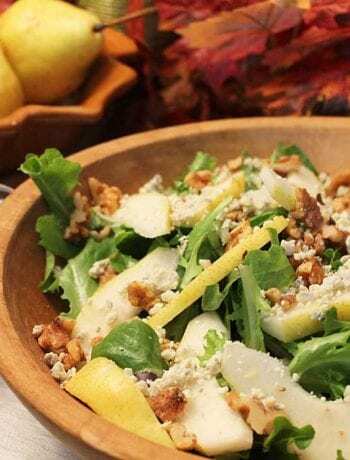 Top them with your favorite cheese, my husband’s being blue cheese, and to put them over-the-top, pile on toppings of grilled onions. The onions are easy to grill next to the burgers just remember to cut the slices thick so they are easier to turn. Separate the rings when you take them off the grill and you are good to go. 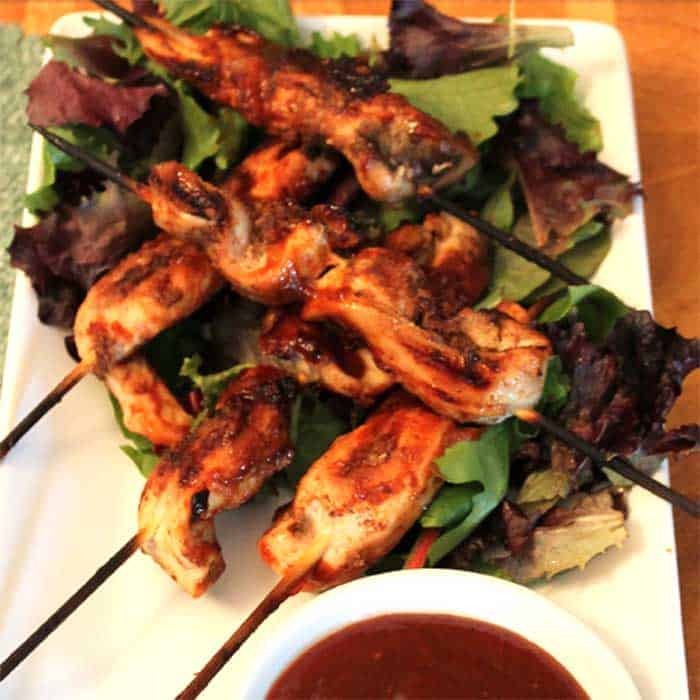 These make a great addition to a Memorial Day or Fourth of July BBQ. I like to serve mine with coleslaw, grilled corn on the cob and a nice toasted whole wheat bun with all the trimmings! Wishing everyone a wonderful Memorial Day and remember those that fought for the freedoms we enjoy! Enjoy your day! Sneak a little healthy into your next cookout - add zucchini to your burgers! 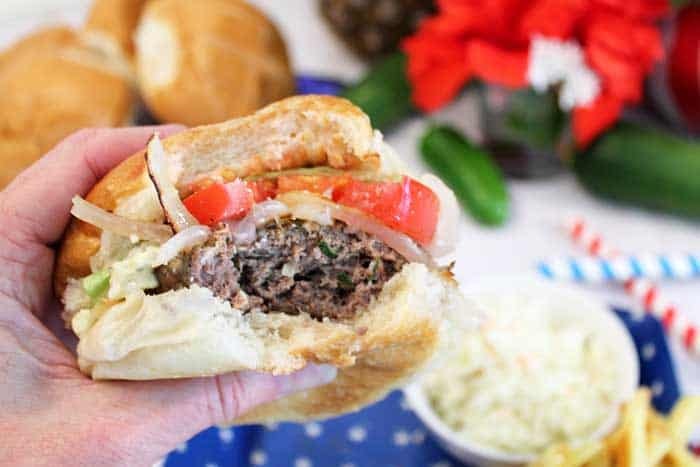 These burgers are seasoned with jalapenos and red onions and made extra delicious with the addition of bleu cheese. Grilled to perfection, no one needs to know there's a little something extra in there. Great for Memorial Day & summer BBQs. 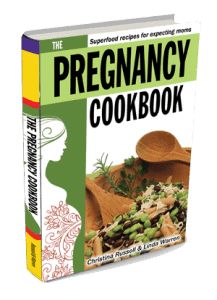 Place all ingredients other than buns and garnishes in a bowl and mix with your hand. Place in refrigerator for 2-4 hours to firm so they hold their shape during cooking. If grilling onions, slice in thick slices, spray grill with nonstick cooking spray, sprinkle rings with a little olive oil and cook alongside hamburgers. Cook hamburgers for 5-7 minutes per side. 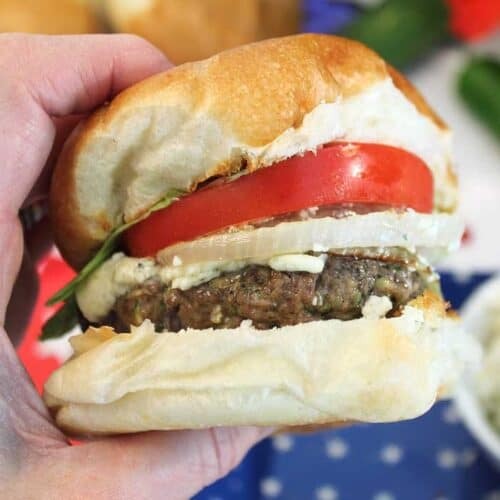 If you are topping with additional blue cheese, place on top of the burgers in the last minute or two and wait until melted. Serve on whole wheat buns topped with grilled onions, lettuce and tomato. Original post was published on May 27, 2013. Photos and copy have been updated to show this burger in all its drool-worthiness! What a pure flavor bomb! Blue cheese and zucchini is a match made in gourmet burger heaven. 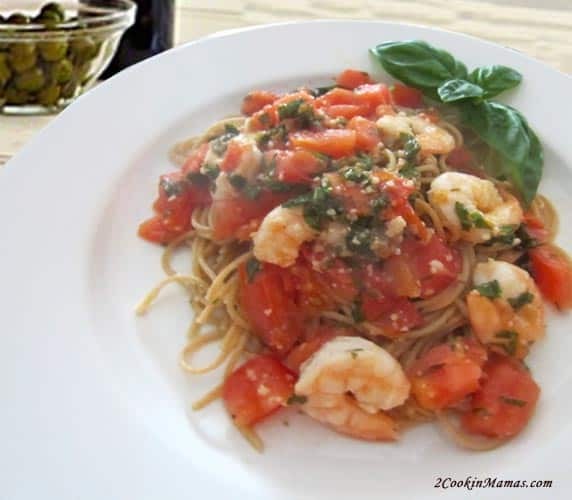 This is a fabulous recipe! It is exactly that! And I love to surprise the family & change it up from the regular cheeseburgers. This one is always a big hit! 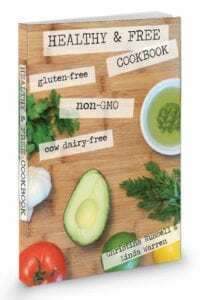 The zucchini make these such juicy fabulous burgers!! We loved the toppings, too! Thanks Liz! They did come out really juicy and I felt better having at least some good veggies in them to balance out the rest of the picnic.